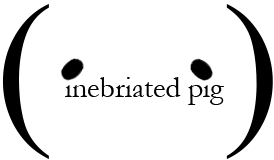 Where do 7 people go out to dinner on a Monday night? You may have noticed that a lot of restaurants are closed on Mondays, making it difficult to find a place to go. 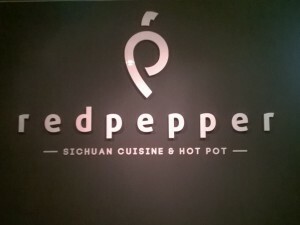 We went to Red Pepper: a Szechuan (or Sichuan) and hotpot restaurant. We’ve been to the hotpot part once, and it’s pretty good but we prefer the restaurant section. This was our third visit to the restaurant and when we’re feeling too lazy to leave the house we get delivery from here. They’ve recently expanded their delivery menu to include their more special dishes, and if you call and ask, they’ll usually let you take away (or deliver to your doorstep) most anything from their regular menu.